The latest rise in annuity rates could reverse as gilt yields fall 25 basis points in the last month to 1.34% as investor uncertainty grows over the nuclear missile crisis between the US and North Korea moving funds to safe havens. The 15-year gilt yields reduce 25 basis points to 1.34% as investors seek the safe haven of bonds and gilts following geopolitical tension between the US and North Korea over missile tests. 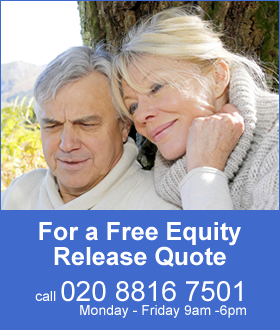 Annuities are mainly based on gilt yields and a fall in yields of 25 basis would result in rates reducing by 2.5% at some point by the providers. Conflict between the US and North Korea is likely to continue in the future with further nuclear and missile tests. Donald Trump is threatening sanctions on any country that trades with North Korea and with the UN as well as Japan are proposing an oil embargo. Annuity rates have recovered strongly since April after reaching a low for the year which could reversed if yields do not improve. 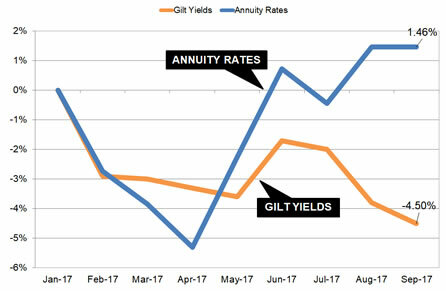 Annuity rates reached a low in April 2017 and have since recovered following improvements in gilt yields. This was due to Macron winning the French election and the ECB President Mario Draghi hinting the the €1.1 trillion quantitative easing (QE) programme could stopped. The ECB action would mean the end of bond buying from the ECB sending the price lower and yields higher with improved annuity rates in the future and standard rates are now higher than expected. Our benchmark annuity rate (see table above and chart below) is 7.1% higher than it was in April this year whereas the 15-year gilt yield has reduced from 1.46% to 1.34% suggesting rates may decrease in the medium term by as much as 5.96%. However, providers seem to be taking a longer view point currently and a short term rise in yields would help keep annuity rates at current levels. The above table shows standard annuities for our benchmark example of a 65 year old buying a single life, level annuity with a fund of £100,000. 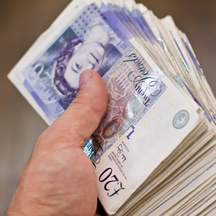 Since reaching a low for the year in April of £5,108 pa rates have improved in August by £365 pa to £5,473 pa and this is the highest rate achieved for the year so far. In terms of lifetime income, the Office of National Statistics (ONS) would expect a male to live for 17.3 years and he will have £6,314 less over his lifetime. For a female she can expected to live for 20.4 years decreasing her lifetime income by £7,446. The proposed US sanctions and oil embargo are opposed by China and Russia. The risk to people retiring would be if tensions between the US and North Korea escalates beyond the threat of sanctions to military action. In this case investors would take greater action to transfer to bonds and gilts with falls in yields and this would result in providers decreasing annuity rates.